Award-winning children's book publisher is accepting manuscripts for picture books. 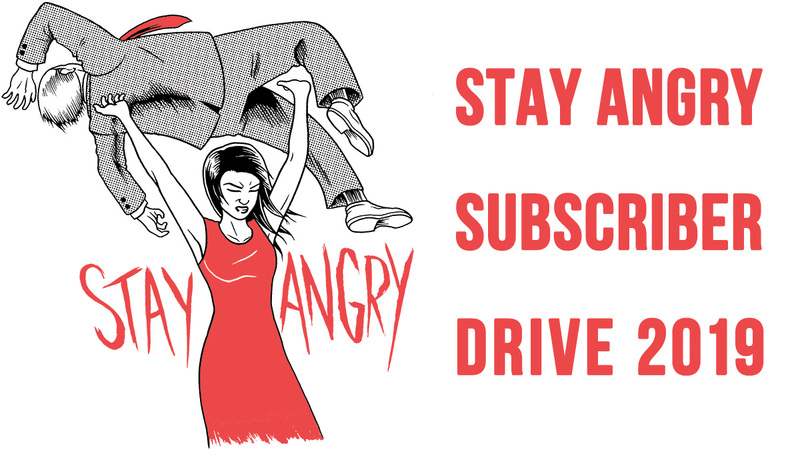 Hey authors! Do you have a story to share with young readers? Want a chance to get published? 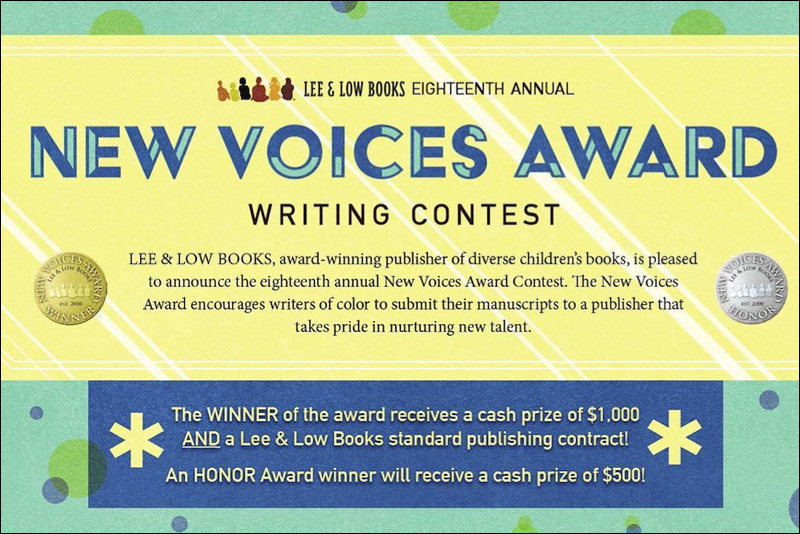 Lee & Low Books, award-winning publisher of children's books, is now accepting submissions for the eighteenth annual New Voices Award. The Award will given for a children's picture book manuscript by a writer of color. Established in 2000, the New Voices Award encourages writers of color to submit their work to a publisher that takes pride in nurturing new talent. 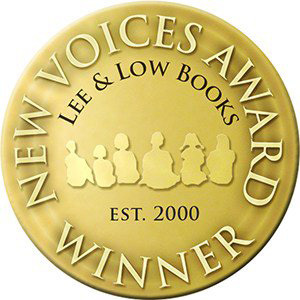 Past New Voices Award submissions published by Lee & Low include The Blue Roses, winner of the Paterson Prize for Books for Young People; Sixteen Years in Sixteen Seconds: The Sammy Lee Story, a Texas Bluebonnet Masterlist selection; and It Jes' Happened: When Bill Traylor Started to Draw, winner of the Ezra Jack Keats New Writer Award Honor. 1. The contest is open to writers of color who are residents of the United States, 18 years or older at the time of entry, and who have not previously had a children's picture book published. 2. Writers who have published work in other venues and genres, including children's magazines, young adult, and adult fiction or nonfiction, are eligible. Only unagented submissions will be accepted. 3. Work that has been published in any format, including online and self published, is not eligible. 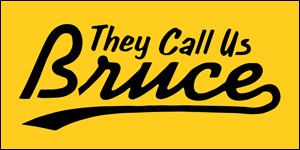 The Award winner will receive a cash prize of $1000 and Lee & Low's standard publication contract, including a basic advance and royalties for a first time author. An Honor Award winner will receive a cash prize of $500. Manuscripts will be accepted from May 1 through September 30, 2017 and must be postmarked within that period. For full eligibility requirements and submission information, visit Lee & Low Books' website.